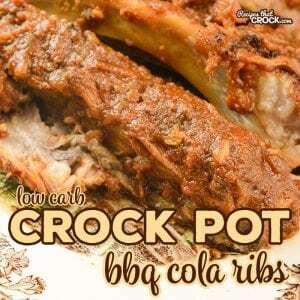 Low Carb Crock Pot BBQ Cola Ribs - Recipes That Crock! Are you looking for a great low carb bbq rib recipe? 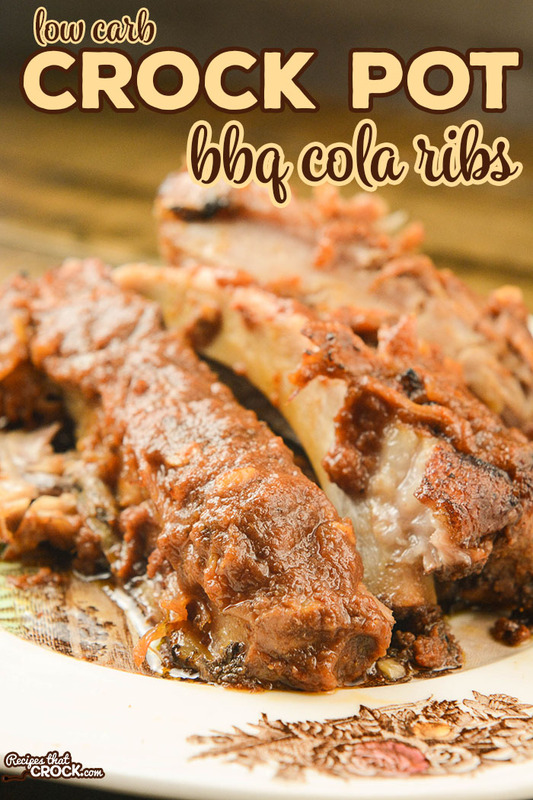 Our Low Carb Crock Pot BBQ Cola Ribs have an amazing smoky flavor in a homemade tangy tomato based sauce. I LOVE this recipe. 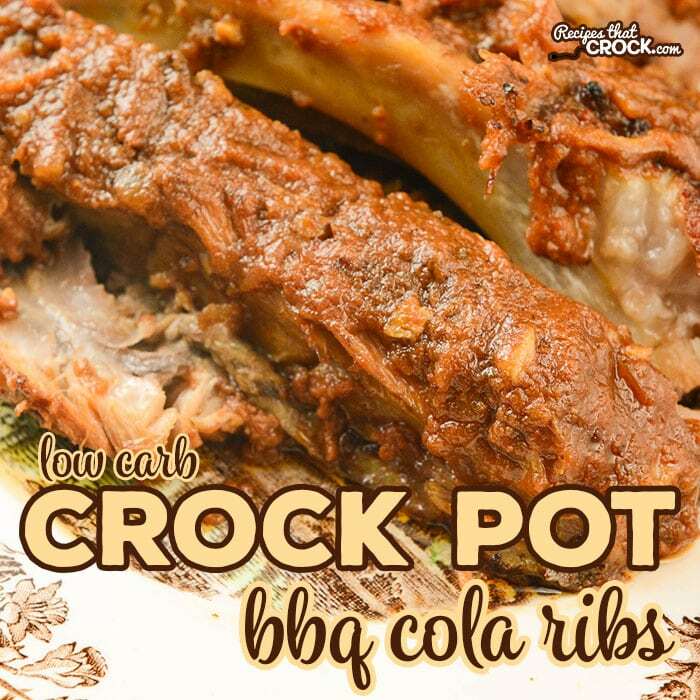 I found a recipe in a wonderful keto cookbook called Bacon & Butter (I mean COME ON… it HAS to be good with a name like that) for a cola bbq sauce and it reminded me of an old tried and true crock pot method where you slow cook ribs or pork chops or even a loin or shoulder roast in similar ingredients and then cook down the sauce at the end to make a super yummy bbq sauce. 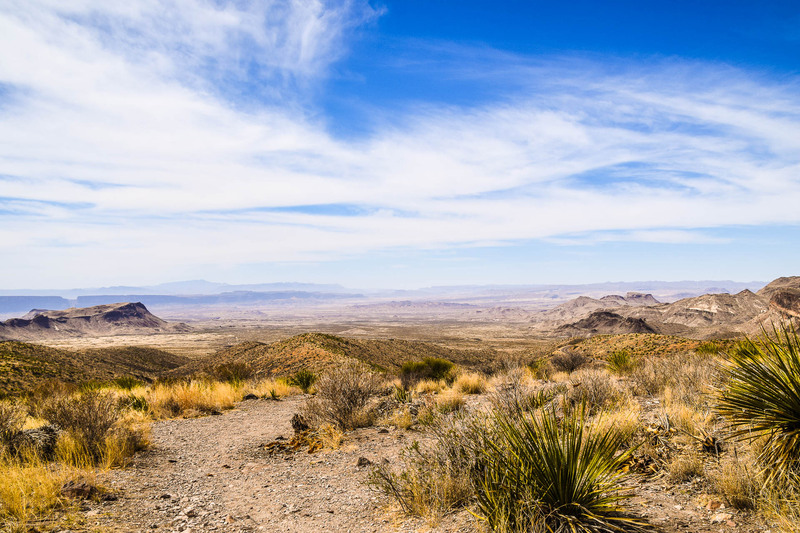 This recipe came in super handy when we were visiting Big Bend National Park and food options were scarce. I had put some ribs in my camper freezer before we headed out there and I was so glad I did. We just thawed them out and popped them in my crock pot with this amazing sauce and it was an incredible dinner to come home to after a long day exploring the park. This will definitely be a regular in our Camper Kitchen. This recipe is so simple to throw in the crock pot and finish off on your grill (or broiler). They come out so tender they fall off the bone and so flavorful you will be shocked that they are low carb! Just place your ribs in a 6 quart slow cooker, mix up your sauce ingredients (full printable recipe below) and pour on top. Cook for 6-8 hours on low or until they are super tender. Then throw your ribs on a lined cookie sheet and broil for a few minutes or carefully grill. Meanwhile take the drippings and sauce from your slow cooker and heat it up, stirring occasionally until it thickens up. Spoon sauce on ribs and serve. SO. GOOD. We like to use our multicookers (like the Ninja) to use the saute feature to reduce the sauce at the end. However, if you are using a traditional 6 quart slow cooker, you can just heat your sauce in a sauce pan on the stove instead. We used Baby Back Ribs, but you can use your favorite ribs. Cooking times may vary. Cook until tender- up to 10 hours. Place your ribs in a 6 quart slow cooker, salting them well. Mix up remaining ingredients into a sauce and pour on top. Cook for 6-8 hours on low or until they are super tender. Then throw your ribs on a lined cookie sheet and broil for a few minutes or carefully grill. Meanwhile take the drippings and sauce from your slow cooker and heat it up, stirring occasionally until it thickens up. Spoon sauce on ribs and serve. 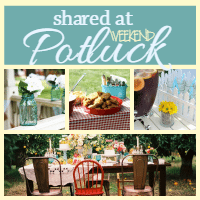 This Crock Pot Cola Pulled Pork makes a LOT of pork. We oftentimes freeze a lot of our leftovers to make lunch easy on another day. We like to make tacos, sandwiches, salads and even these YUMMY stuffed avocados with the leftovers. Check out the video below to see the grilled avocados in action! I will be trying these soon; sounds delicious! Thanks for all your yummy recipes! I will give my rating after I’ve made them, but I’m sure they’ll be awesome!